Riyadh, Saudi Arabia: With his sweeping royal purge, Saudi Arabia's future king has upended a decades-old system of governance adopted by previous rulers in what analysts describe as a bold but risky power play. Dozens of political and business figures were arrested at the weekend in what Saudi authorities have dubbed an anti-corruption swoop, including billionaire Prince Al-Waleed bin Talal, while powerful royals such as the national guard chief were sacked. The dramatic clampdown on business figures could deal a blow to investor confidence, potentially derailing sweeping Vision 2030 reforms, the brainchild of Crown Prince Mohammed bin Salman. The purge underscores an unprecedented restructuring of the kingdom as Prince Mohammed dismantles a governance model involving consensus within the royal family, while he amasses extraordinary power. 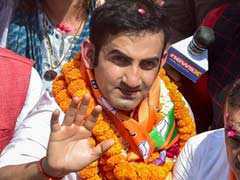 "The structure of dynastic rule established over the past few decades is being reshaped into a more centralised monarchical system," said Jane Kinninmont, of London-based think tank Chatham House. "MBS is disrupting the model of Saudi government," Kinninmont told AFP, using an acronym widely used for the crown prince. Saudi authorities hailed the dramatic crackdown as a bold initiative to root out corruption. But analysts question whether the issue serves as a guise for Prince Mohammed to consolidate power by eliminating rivals opposed to his reform drive and eventual succession as king. "The dismissals and detentions suggest that Prince Mohammed rather than forging alliances is extending his iron grip to... counter opposition," said James Dorsey from Singapore's S. Rajaratnam School of International Studies. "It raises questions about the reform process that increasingly is based on a unilateral rather than a consensual rewriting of the kingdom's social contract." Prince Mohammed's supporters lionise him as an enlightened disrupter of the status quo as he pursues dramatic social and economic reforms to modernise the kingdom and prepare for a post-oil era. His anti-graft campaign follows other bold moves, including a royal decree allowing women to drive from next June and clipping the powers of the religious police. His ambitions were on display at an investor summit in Riyadh two weeks ago, where global business titans were shown blueprints for multibillion dollar projects, including a futuristic megacity with robots and driverless cars. The venue of the summit, Riyad's Ritz Carlton hotel, is now rumoured to be the site where many of the arrested elites are being held. Police cars surround the palatial complex, with its imposing gates clamped shut. "The anti-corruption sweep has included individuals who had been seen as potential sources of resistance to elements of MBS's various projects," said Kinninmont. 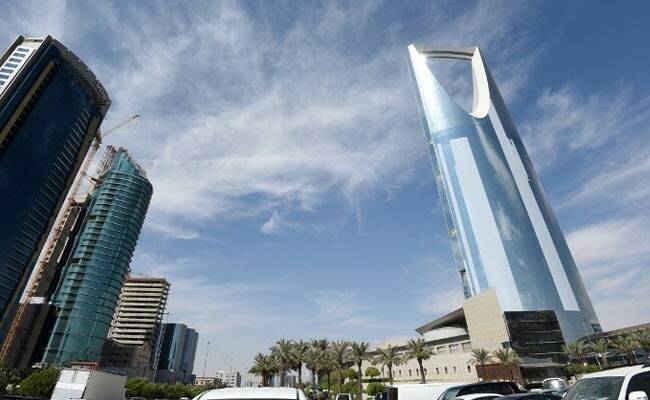 The sweep has triggered uncertainty among businesses at a time when the kingdom is seeking to attract badly needed investments amid a protracted oil slump. Among those being held, aside from Prince Al-Waleed, is Waleed al-Ibrahim, owner of the influential Arab satellite network MBC, as well as construction tycoon Bakr Bin Laden and billionaire Saleh Kamal. 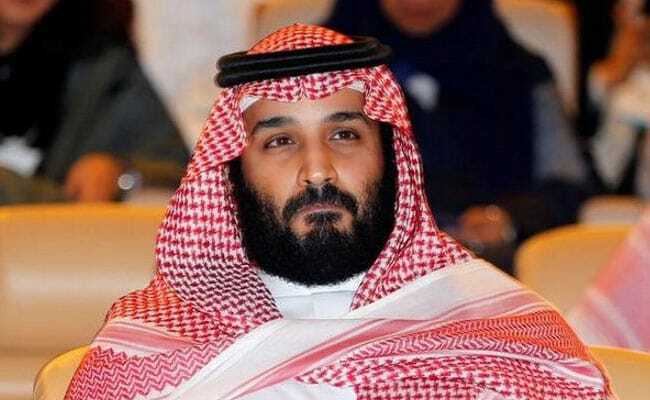 Research firm Capital Economics said the arrests could deal a short-term "blow" to the economy as opposition towards Prince Mohammed builds, potentially threatening his reform drive. Geneva's Mirabaud Securities warned that the purge, including the arrest of Prince Al-Waleed who has invested billions in companies around the world, could spook the private sector in the short term and "intensify capital flight" from Saudi Arabia. But seemingly unfazed, government social media channels have replayed a months-old interview with Prince Mohammed in which he stressed that neither ministers nor business tycoons will be spared if found guilty of corruption. It is a message that resonates with the masses who seethe over a culture of privilege among old-generation royals. "Cynics calling it a power grab but actually power had been already consolidated," tweeted Ali Shihabi, director of the Washington-based Arabia Foundation who is said to be close to the establishment. "This is about reshaping elite behavior by picking high profile symbols. (Its) message is that house cleaning starts at the top." But experts warn that the purge could trigger a backlash especially as Prince Mohammed seeks to consolidate his control over the security services. He ousted Prince Miteb bin Abdullah, the 64-year-old son of the late king Abdullah, as the head of the Saudi Arabian National Guard. The internal security force has long been seen as a local of tribal power and a stronghold of king Abdullah's family. In June, he also toppled the previous crown prince Mohammed bin Nayef, ousting him from the interior ministry. "Such dramatic changes are bound to meet some resistance and opposition," Kinninmont said. "Since there are few permitted avenues for expressing opposition and criticism in Saudi Arabia, (we) inevitably wonder whether opposition is brewing behind the scenes."